All of the power of CSP combined with the NWX action. 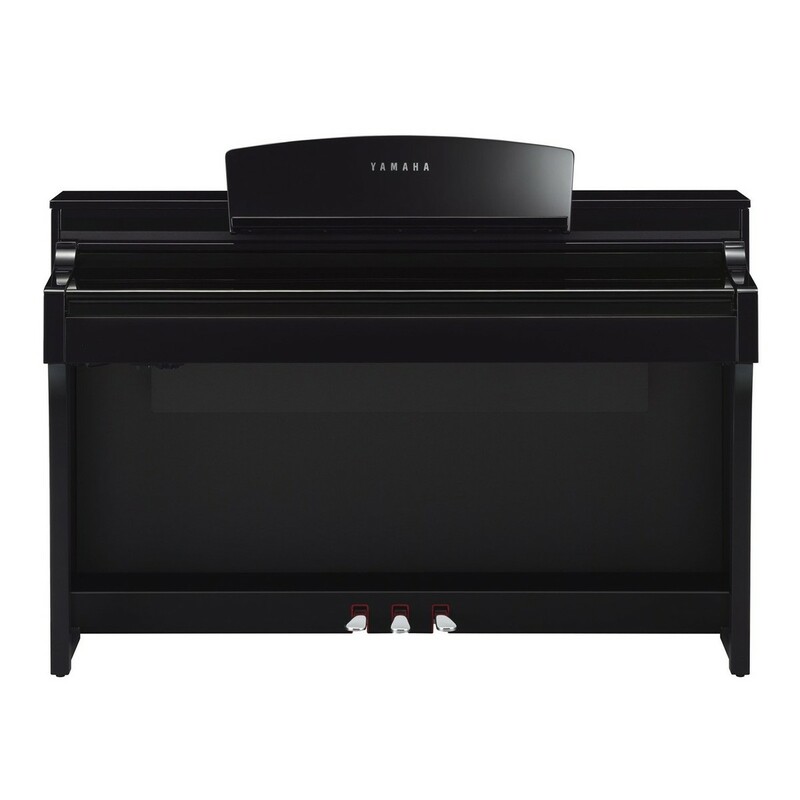 The Yamaha CSP 170 brings the Clavinova to the smart world. Now anyone can pursue their dream of making music with the Smart Pianist app. The CSP offers a new and creative way to learn and play. With the all-new stream lights, that cascade onto the keys to show you what to play. 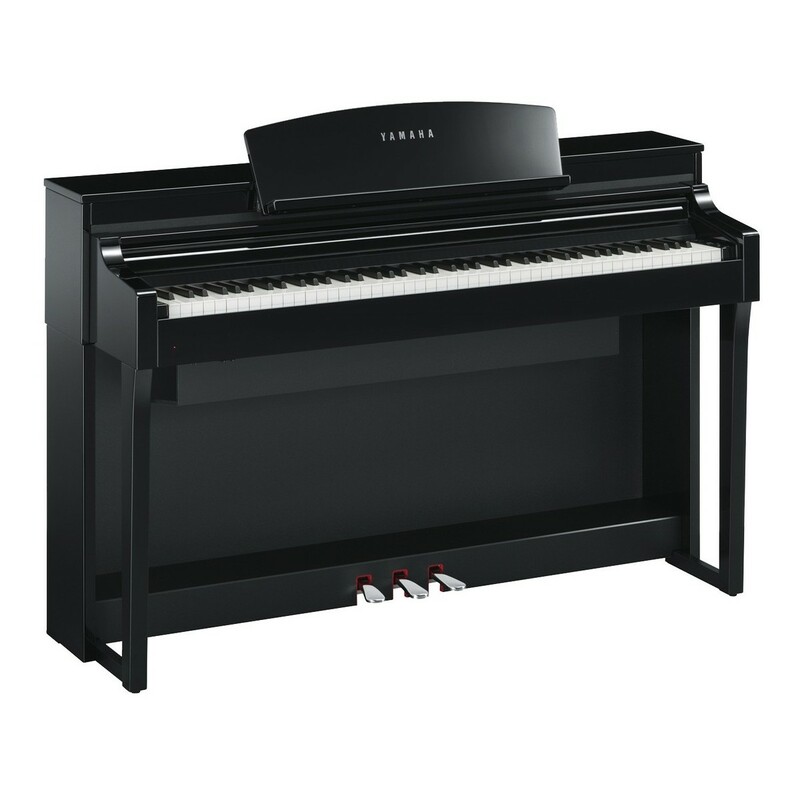 The CSP 170 is packed full of exciting, easy-to-use features, never before seen on a digital piano. With the all-new Piano Room feature, you can Control and manipulate your piano sound. Adjust the hammer strength, brightness, resonance, and more. Discover your unique sound with the all-new CSP 170. Inherited from the CLP range. The Smart Pianist app offers a variety of features that allow you to personalise your sound and performance. The world famous CFX and Bösendorfer Imperial can be played alongside other acoustic instruments of your choice. Swipe left or right to change the instrument voices. Explore an array of in-depth piano settings to suit yourself. The ‘Piano Room’ function puts all of the key piano-related controls in one place for easy access. 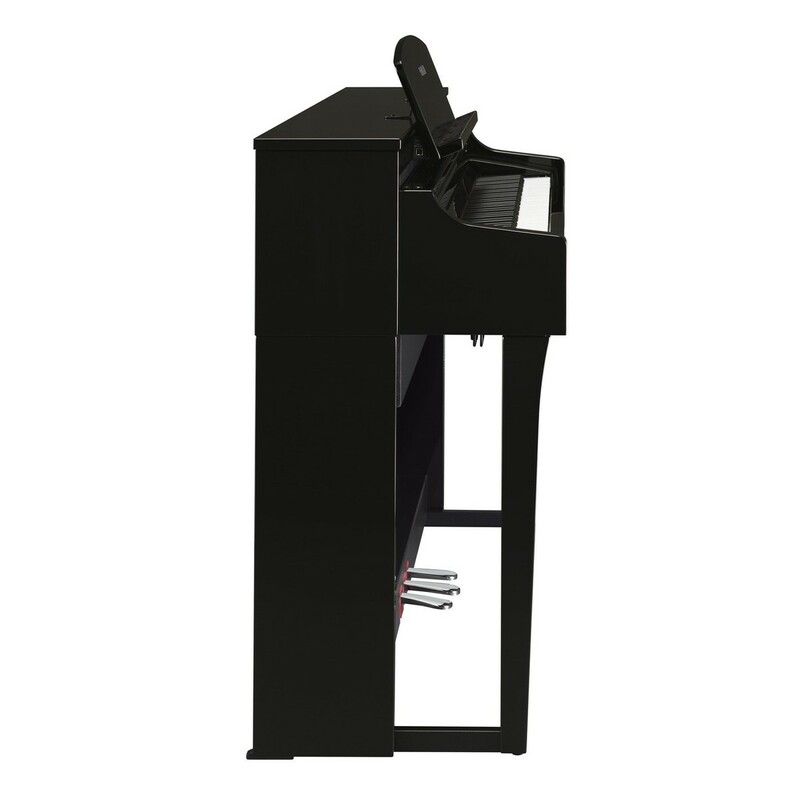 With the LCD display, the CSP 170 offers a graphical way for customers to easily control the piano’s sound. And manipulate its hammer strength, brightness, pedal point, resonance, and reverb. Explore a world of possibilities with the CSP 170. Exclusive to the top of the range pianos. 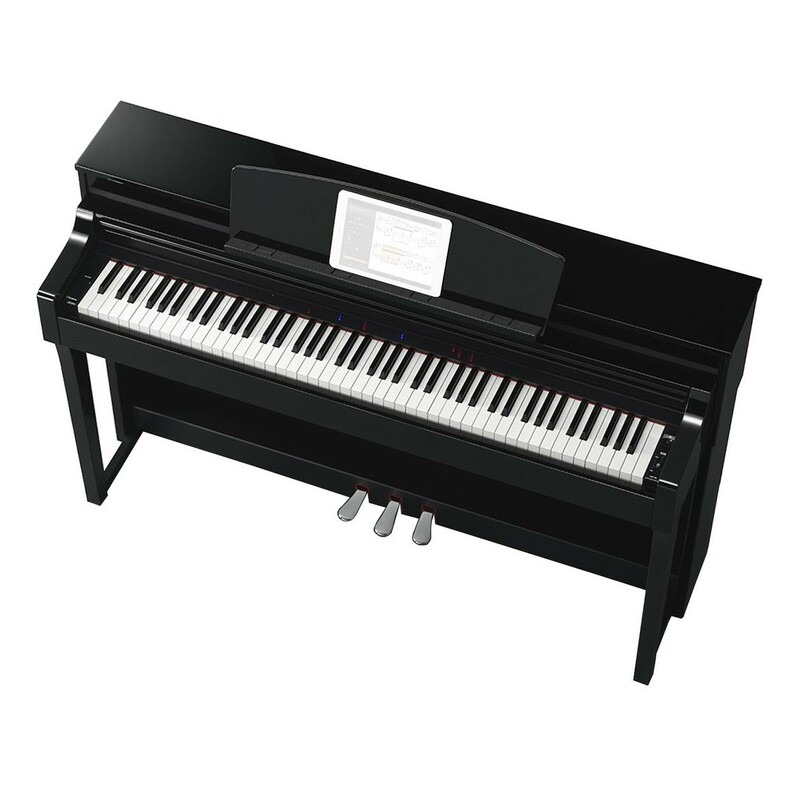 The CSP 170 is the only instrument in the range to include the Natural Wood Keyboard. Further enhanced with the new synthetic and ivory key tops. The Natural Wood X (NWX) keyboards are created using unrivalled expertise that Yamaha has acquired after decades of research and development. Sourcing the best wood from the finest part of the tree. 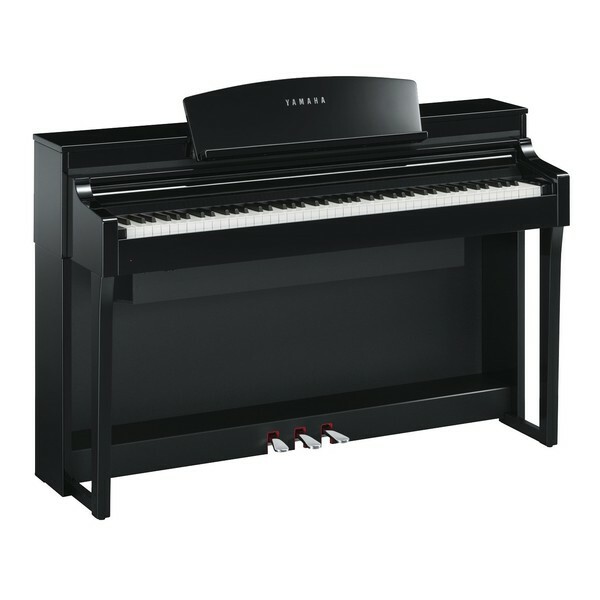 Yamaha have faithfully dried the wood and carefully crafted it to create pianos of the highest quality. The CSP 170 is the first model in the series to feature the Bluetooth audio technology. Opening up a new world of apps to enhance your experience. The user-friendly set-up allows you to connect your smartphone or tablet to a series of bespoke apps. So you can explore endless playing possibilities. With the range of compatible apps, you can analyze your favourite songs, calculate the chords, display and play. Includes optional wireless connection to iOS devices.